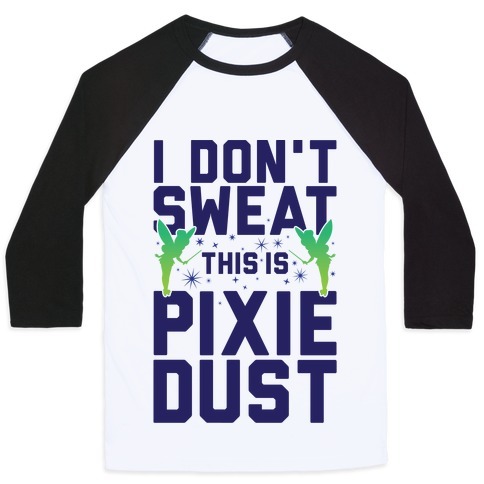 Browse our collection of 9 Disney Baseball Tees and more. Designed and printed in the USA. 100% Satisfaction Guaranteed. About this Design No one lifts like Gaston, no one squats like Gaston, no one looks as incredibly fit as Gaston! Show off your Gaston-like gains at the gym with this , musical, parody, lifting, workout shirt! No one lifts like Gaston, no one squats like Gaston, no one looks as incredibly fit as Gaston! Show off your Gaston-like gains at the gym with this , musical, parody, lifting, workout shirt! About this Design Let's be honest here, I'm fit enough to save myself any day of the week. I need a beastly man to keep up with me at the gym, so show me your beast enough to handle this Disney princess parody shirt. Let's be honest here, I'm fit enough to save myself any day of the week. I need a beastly man to keep up with me at the gym, so show me your beast enough to handle this Disney princess parody shirt. About this Design Get ready to look INCREDIBLE at the gym with this, "Getting Jack Jacked" parody design! Perfect for a gym workout, lifting, fitness, fitness , gym humor, training, and disney fitness! 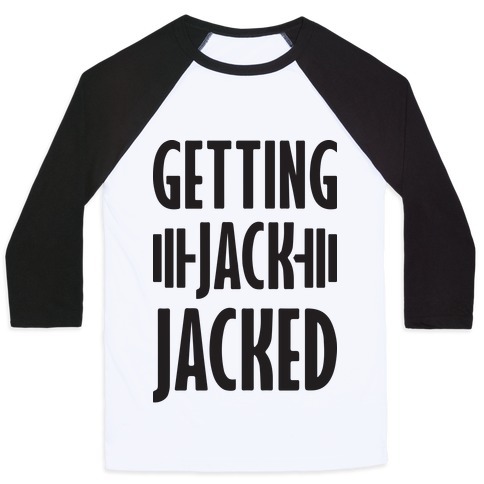 Get ready to look INCREDIBLE at the gym with this, "Getting Jack Jacked" parody design! 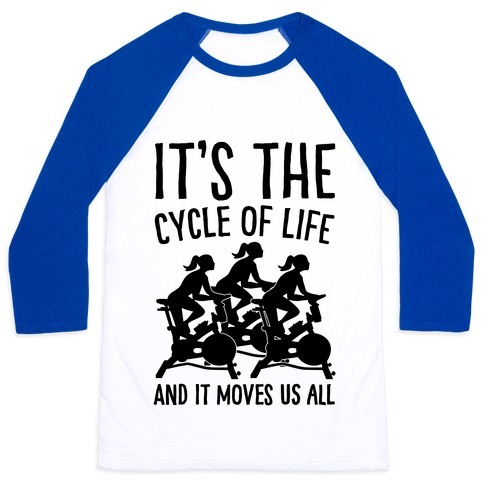 Perfect for a gym workout, lifting, fitness, fitness , gym humor, training, and disney fitness! About this Design Show off your beauty at the gym while you tame the beast that is burpees with this , Disney inspired fitness design featuring the text Beauty And The Burpees. Perfect for a burpee workout, burpee humor, and a beauty who trains like a beast! Show off your beauty at the gym while you tame the beast that is burpees with this , Disney inspired fitness design featuring the text Beauty And The Burpees. Perfect for a burpee workout, burpee humor, and a beauty who trains like a beast! About this Design Let's be honest here, I'm fit enough to save myself any day of the week. I need a beastly man to keep up with me at the gym, so show me your beast enough to handle this Disney princess. Let's be honest here, I'm fit enough to save myself any day of the week. I need a beastly man to keep up with me at the gym, so show me your beast enough to handle this Disney princess. 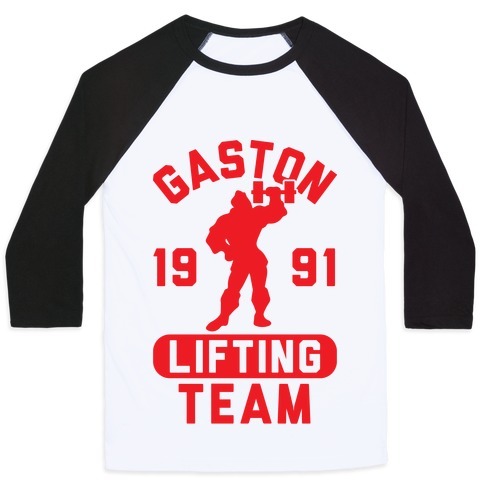 About this Design This shirt features the buff silhouette of Gaston doing a barbell curl and the words "Gaston lifting team" and is perfect for Disney fans who love lifting weights and getting swole like Gaston! Ideal for the gym, lifting weights, dead lifts, curls, squats, working out, fitness, and showing off your muscles while in beast mode! This shirt features the buff silhouette of Gaston doing a barbell curl and the words "Gaston lifting team" and is perfect for Disney fans who love lifting weights and getting swole like Gaston! Ideal for the gym, lifting weights, dead lifts, curls, squats, working out, fitness, and showing off your muscles while in beast mode!